President Truman issues the Potsdam Declaration, which warns Japan of "prompt and utter destruction" and requires unconditional surrender of the Japanese armed forces. 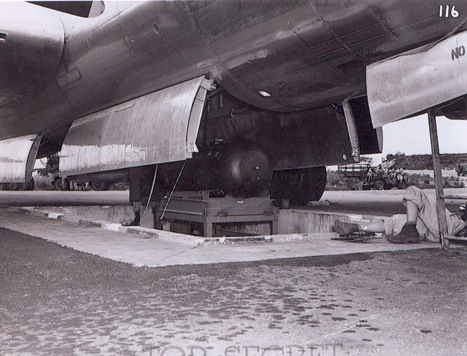 USS Indianapolis delivers Little Boy bomb units, and the U-235 projectile to Tinian Island. Five C-54 transport planes leave Kirtland Air Force Base, Albuquerque with: the Little Boy U-235 target (its final component); the Fat Man plutonium core, and its initiator.